Slo-Pitch Ontario Association (known as "SPO") was formed in November of 1982 in an effort to create more awareness of the sport of slo-pitch and to better communicate with its participants throughout Ontario. In 1992, SPO became a member of Softball Ontario and affiliated with Softball Canada, the officially recognized slo-pitch/softball organization. Slo-Pitch Ontario has one of the largest provincial memberships in Canada. Slo-pitch softball is one of the fastest growing adult team sports in North America. Over 2.5 million Canadians play this recreational grassroots game each season! Our volunteer based, not-for-profit Association has worked extensively over the years to develop many programs and services to assist players, coaches, league executives, umpires and convenors/directors with their local programs. Our mission, in part, is to institute, regulate, foster and improve the game of slo-pitch and to protect and promote the mutual interests of all of our members. For a membership fee, this registration includes $5,000,000 liability and secondary accident and health insurance coverage for each player. All registered teams are eligible to compete in any Qualifying Tournament held throughout the season. For a membership fee, this registration includes $5,000,000 liability and secondary accident and health insurance coverage for each player, as well as $2,000,000 liability insurance coverage for all members of the League Executive, Handbooks for the League Executive, scorebooks, free year-end banquet insurance, an Invitation to our Provincial Championships for each team in the league, berths to the USSSA World Series, and more. $5,000,000 Liquor Liability Insurance coverage is available through the SPO Office for tournaments and for league functions (including dances or banquets). Contact the SPO Office for special rates and an Application. Teams travelling outside Ontario may have their liability insurance coverage maintained for a tournament by submitting a SPO Travel Permit to the SPO Office prior to their departure. Contact the SPO Office or visit our website to obtain a form. 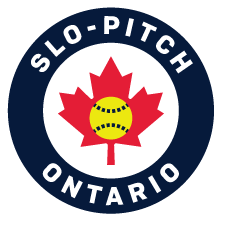 Part of our mission is to develop and promote minor slo-pitch in Ontario. We register youth leagues at special rates and will offer assistance to promote youth levels of slo-pitch. 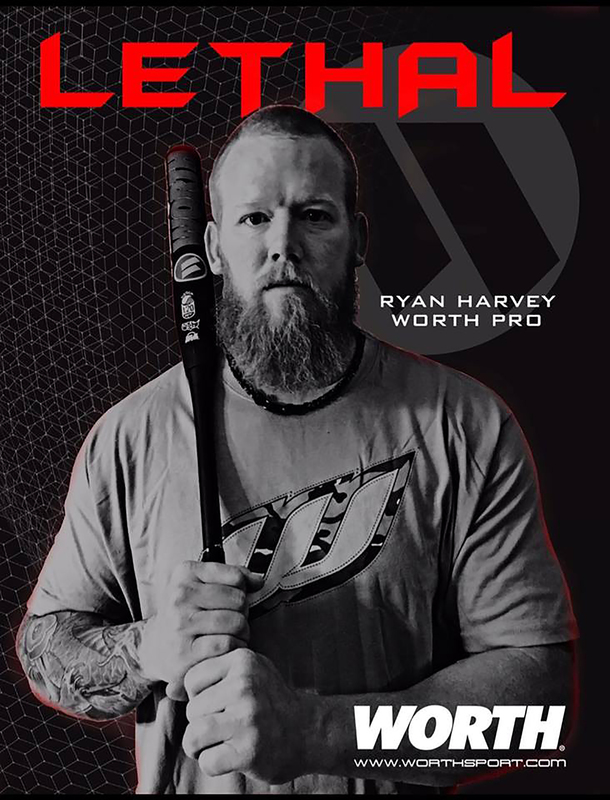 Our on-line store offers our Members the highest quality gear and merchandise available by such manufacturers as Rawlings, Miken, Worth, Mizuno, and New Era, at exclusive Member pricing. Unbeatable prices for fantastic items that allow leagues and Tournament Directors to customize their awards to suit their needs and their budget. We can use Constant Contact and social media to get tournament information to Team Contacts across the Province. Contact the SPO Office for details on this service. Anyone interested in Umpiring, or attending a Clinic can obtain information by contacting the Softball Ontario office at (416) 426-7150. Through our exclusive affiliation with Softball Ontario, our Members have access to Coaching and Scorekeeper Clinics. 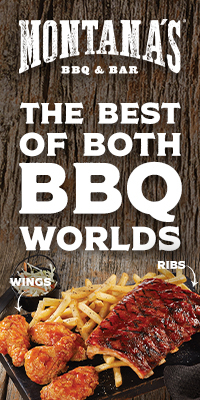 Contact Softball Ontario at (416) 425-7150, or visit their website at www.softballontario.ca. We offer Provincial Qualifying Tournaments each season across the Province for all registered teams to compete for Awards and to qualify to attend our Provincial Championships. Our Provincial Championships are held each year in London, Ontario and the surrounding area. Over 300 teams compete over several weekends in August and September, in more than 20 divisions for a Provincial Champion title, distinctive Awards, and travel expenses. 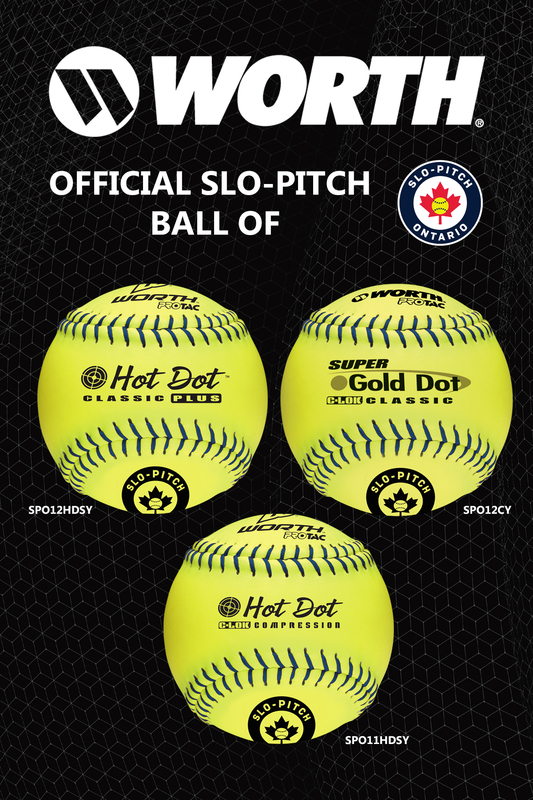 This exciting tournament brings the best slo-pitch players in the Province to compete is three divisions of play - Mens, Womens and Masters - with the winners earning the right to represent Ontario in the Softball Canada Canadian Slo-Pitch Championships. Uniquely offered for SPO Member teams, the SPO Super Series is a series of weekend tournaments to provide Mens A, B and C and Womens A and B/C teams an opportunity to play on a regular basis, earning points to determine the Super Series Champions. Uniquely offered for SPO Member Senior teams, the Senior Circuit is a series of weekend tournaments to provide teams from the 50+, 55+, 60+, 65+ and 70+ age divisions an opportunity to play on a regular basis, earning points to determine the Senior Circuit Champions. As part of our affiliation with the United States Specialty Sports Association ("USSSA"), the premier softball organization in the US, we are the only organization able to offer Ontario teams the opportunity to compete in local State tournaments, as well as qualify to participate in the USSSA World Series Championships, most of which are held at the ESPN Wide World of Sports Complex at Walt Disney World Resort, in beautiful Orlando, FL. SPO is pleased to host the Provincial High School Championships to promote youth slo-pitch. This event is OFSSA-recognized and is held each year on the Thursday and Friday following Victoria Day. Contact the SPO Office for more details. At the end of each season, SPO has its Annual General Meeting. Zone Directors, as delegates to the AGM, meet to discuss and vote on all rule changes, Constitution and By-law changes, as well as hold any necessary elections. This is an excellent opportunity for leagues and teams, through their Zone representatives, to voice their opinions and help guide and determine the direction of the Association. Find everything you need at slopitch.org. From tournament listings, rules, playing procedures and Special Events, to information on insurance and equipment, with just a click you’ll soon find everything you want to know! You can also like us on Facebook, and follow us on Twitter @slopitchontario, and you won't miss a thing! There are many services and benefits included with Membership in the Association too numerous to mention here. Contact us to find out more! We're the Home of Slo-Pitch, and we want you to come Home!